The profile view of the lotus flower is iconic. 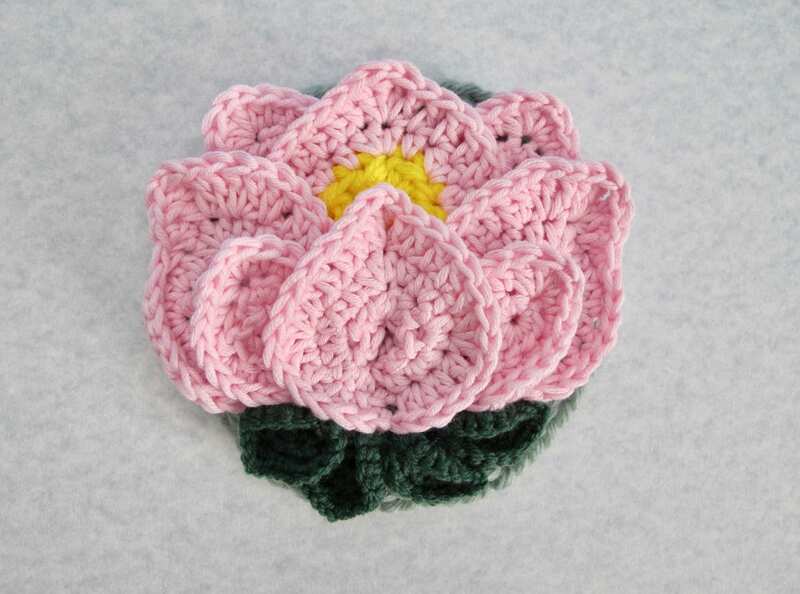 In crochet you will most often see the lotus depicted from an overhead view. Crocheting in the round lends itself beautifully to the symmetry of flowers. 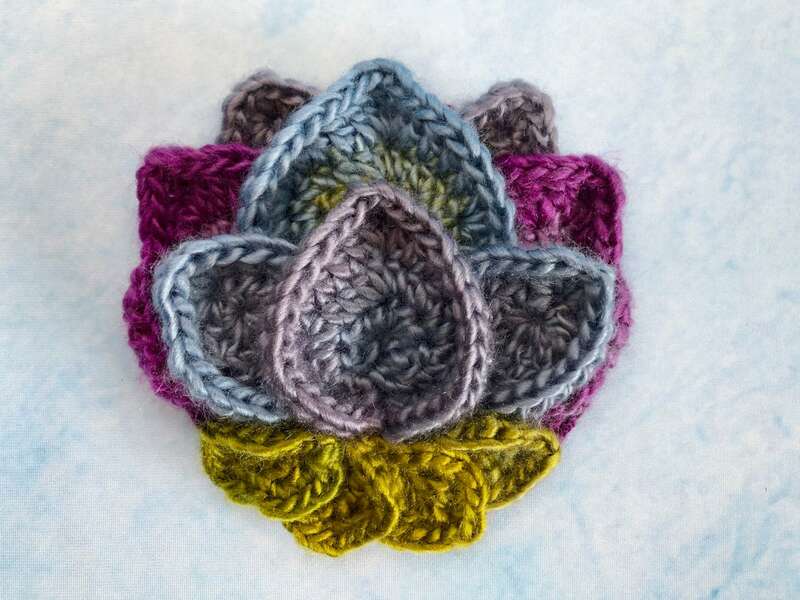 However, I love the lotus in profile, so I designed a crochet pattern that allows this orientation to be used as a centerpiece in mandalas and other creations. 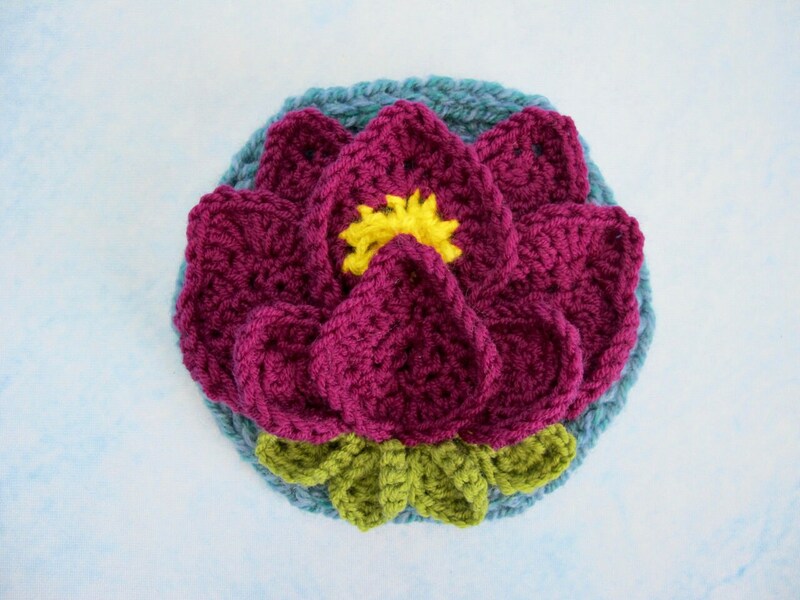 The Lotus Flower Appliqué is both crocheted and sewn onto a 60 stitch base (standard hexagon or round) which can then be used in countless applications. I must add that I think you’ll love the way in which the petals are fashioned and will be using them for flowers, leaves and even animal ears in future projects. Most of all, I hope you will enjoy incorporating the lovely lotus into your own beautiful creations! 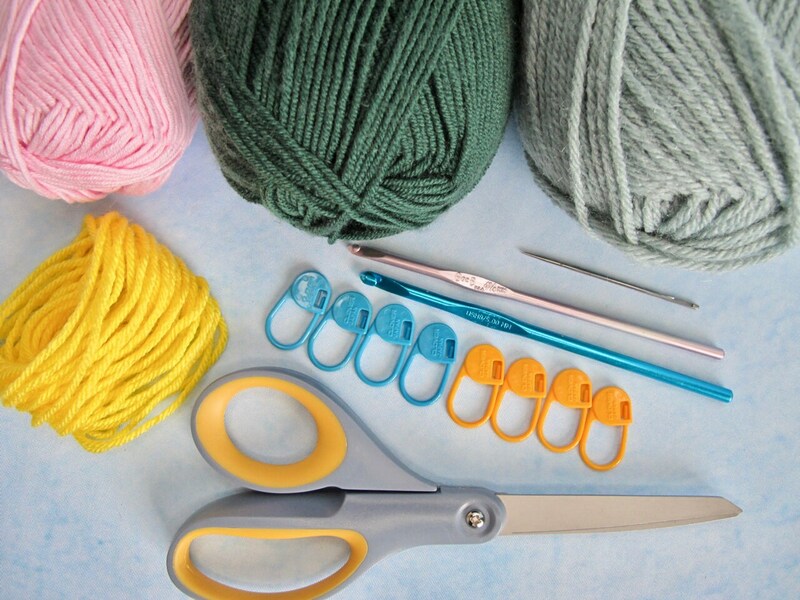 This pattern has an intermediate difficulty rating and 40 helpful pictures! This purchase is for the the Lotus Flower Appliqué pattern only. It does not come with the appliqués pictured here. This pattern is copyrighted and for your personal use only. The Lotus Flower Appliqué may be made and given as a gift, but the pattern may not be reproduced for use by others. 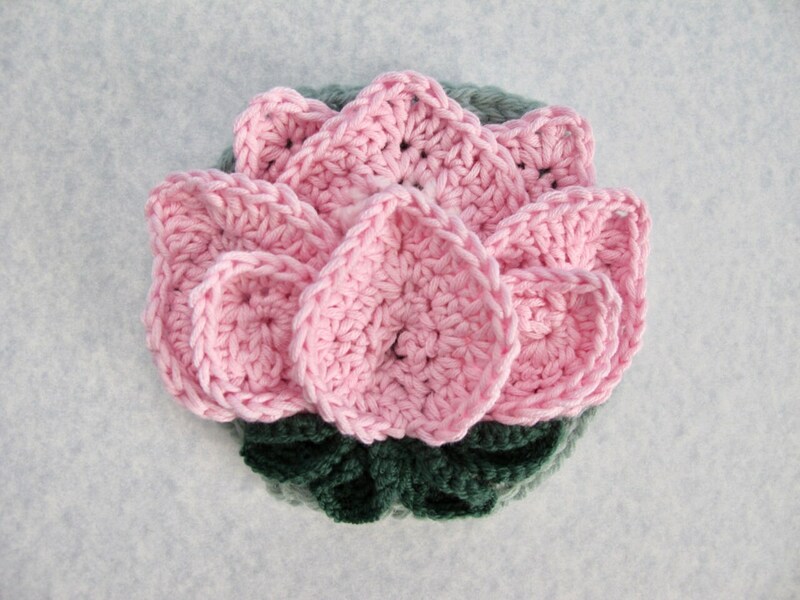 I hope you enjoy crocheting the Lotus Flower Appliqué!